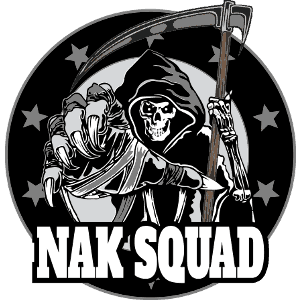 NAK Squad Mod Request system. If you have found a mod that should be restricted, or a mod that is currently restricted that should be allowed, you may submit it here. Upload a File (Image, Sound, Text or Video) File upload can be anything that will help the admins make a desesion about the mod.